One eskimO’s impressive breadth of imagination instantly marks them out as something extraordinary. 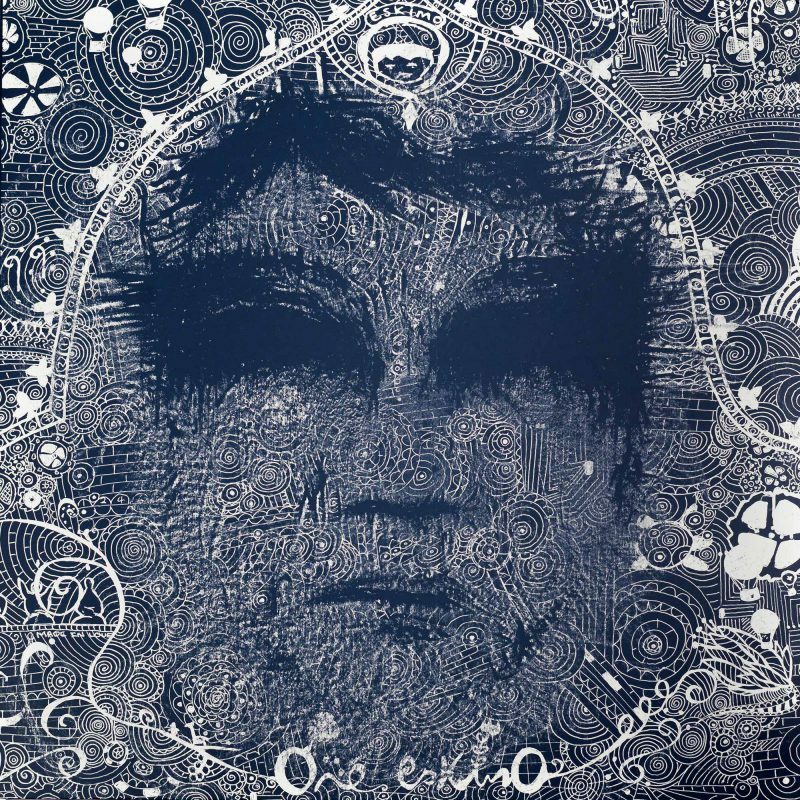 One eskimO are a London based band formed in 2005 by lead singer Kristian Leontiou, sound designer Craigie Dodds and drummer/percussionist Adam Falkner. The band’s eponymous debut album was released on September 22, 2009. In 2010 One eskimO’s debut single ‘Kandi’ saw the band harness the US airwaves securing them a six week number 1 spot on the AAA charts and receiving the Song of the Year 2010 AAA Music Award. This opened doors to perform on such shows as The Tonight Show with Jay Leno, Jimmy Kimmel and multiple appearances on the Ellen DeGeneres Show, who even called the band back for Ellen’s special birthday show. They are also an animated band that are fronted by four fictional characters, referred to as Eskimo (Vocals/Keys), Penguin (Lead Guitar), Monkey (Bass Guitar/Horns), and Giraffe (percussion). These characters are often present in album artwork, music videos, online content, and sometimes appear in live shows.